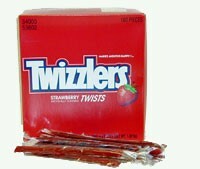 Twizzler Individually Wrapped (180ct) from Hershey, the strawberry flavored licorice that everyone loves. Individually wrapped for your convenience. 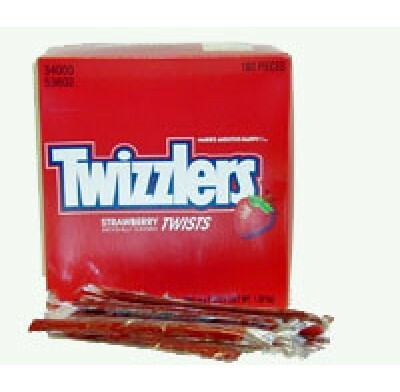 Keep some out at your house, in your car, your pocket, take some to work…Twizzlers are good to go with you wherever you are. Kosher Parve. Packaged candy comes 180 wrapped pieces per pack.